Made for women who want honest and effective skin care. Our plant-derived ingredients paired with clinically proven solutions deliver true and groundbreaking results. Uncover the power of nature and discover the future of beauty. To ensure maximum potency, products are manufactured frequently and in smaller batch sizes. 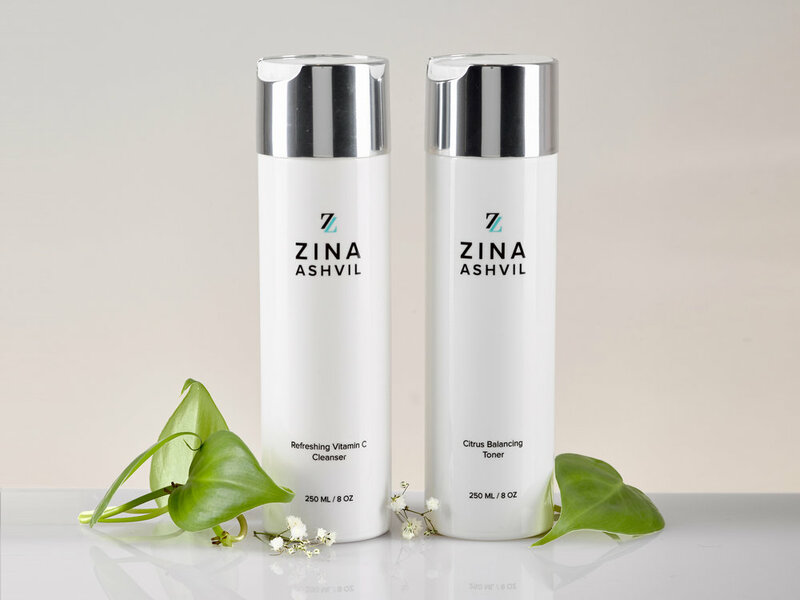 Preventing chemical breakdowns is essential in our dedication to quality skincare. Ingredients derived from the highest quality plants and fruits lend its topical benefits and provide organic fragrances and mineral-based colors. Free from any artificial, synthetic, or toxic ingredients, we believe that products should be pure, safe, and powerful.